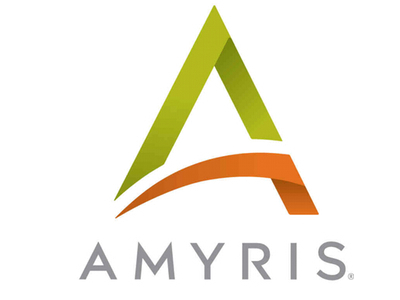 Aprinnova, LLC. 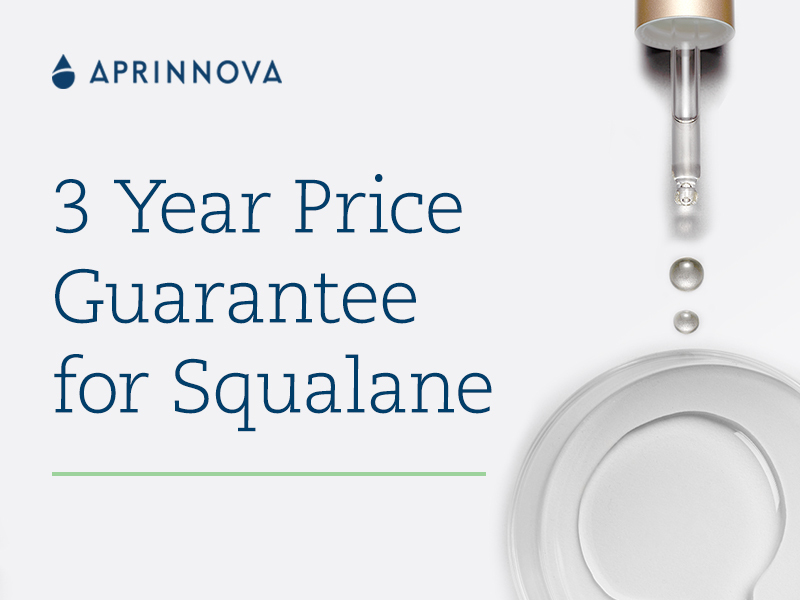 is offering a 3 year price lock guarantee for pure, effective Squalane to help brands deliver "Clean Beauty" while reducing supply chain and formulation risks. Representatives will attend SCS Formulate in Coventry, UK Nov. 13-14 in conjunction with their European distributor, Safic-Alcan. "Clean Beauty" describes the massive growth in consumer demand for non-toxic, safe, cruelty-free, and effective ingredients that are naturally derived or made from non-toxic synthetic sources. However, supply chain risks, price uncertainty and performance variations of key ingredients like emollients pose major problems for brands formulating to meet this demand. In this context, Neossance Squalane is the complete solution: high performing, consistently priced, sustainable, safe, and readily available. Neossance Squalane provides higher performance than other emollients. In clinical studies, Neossance Squalane improves skin smoothness and reduces the appearance of fine lines. 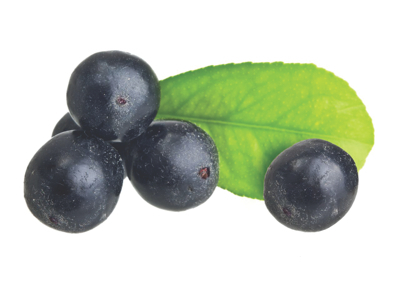 It has also been shown to deliver faster skin cell turnover than Argan oil and Jojoba oil. Neossance Squalane is pure, high quality, and more readily available than olive based Squalane. Neossance Squalane is plant-derived from renewable sugarcane which does not contribute to deforestation, absorbs C02, and reduces green house gases by 60% when compared to petrochemical processes. Aprinnova's manufacturing process ensures stable, uninterrupted supply of pure, effective Squalane without sacrificing costs. These factors uniquely position Neossance Squalane to meet the needs of brands following consumer "clean" demands such as ingredient transparency and sustainability. According to Mintel, British women spent £1.15B on facial care in 2017, and the category is expected to rise by 15% by 2023. The overall beauty and personal care market is expected to reach to over €15B this year according to statista. At the same time UK ethical and environmental preferences continue to trend upward: new Beauty and Personal Care products with Vegan and Ethical Animal claims have grown 175% and 51% respectively between the third quarter of 2013 and 2018. Environmentally-friendly claims have grown by 26% over the same period (Mintel, GNPD).